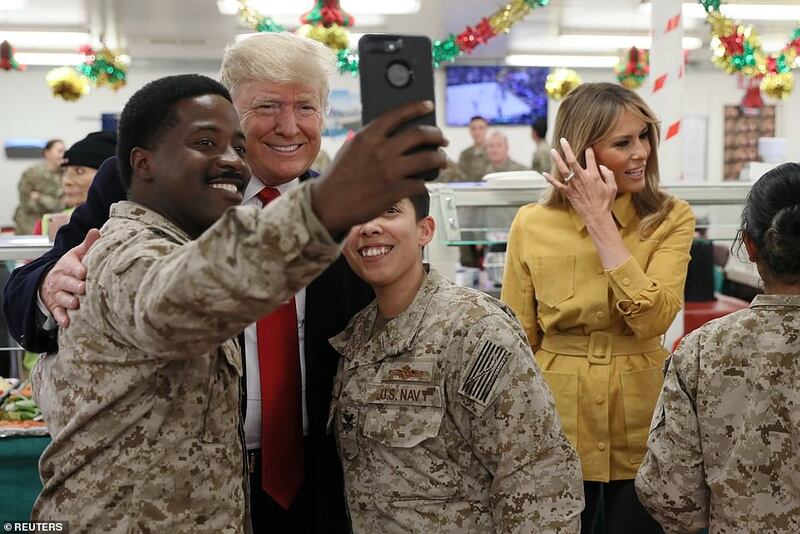 BAGHDAD (Reuters) – Iraqi political and militia leaders condemned U.S. President Donald Trump’s surprise visit to U.S. troops in Iraq on Wednesday as a violation of Iraq’s sovereignty, and lawmakers said a meeting between Trump and Iraqi Prime Minister Adel Abdul Mahdi was canceled due to a disagreement over venue. WNU Editor: The visit was cleared by the Iraqi government. But according to Iraqi authorities the reason why there was no face-to-face meeting was over a dispute on where should President Trump and Iraqi Prime Minister Adil Abdul-Mahdi meet. My guess is that the Iraqi government wanted it in the Green Zone, but the President’s security detail said it was too dangerous.